BlackBerry Ltd has filed a patent infringement lawsuit against Facebook and its companies WhatsApp and Instagram for improperly implementing BBM IP in the social network's messaging apps. While BlackBerry is seeking to protect the interests of its shareholders, Facebook is not in a mood to give up and is ready to challenge the suit in court. 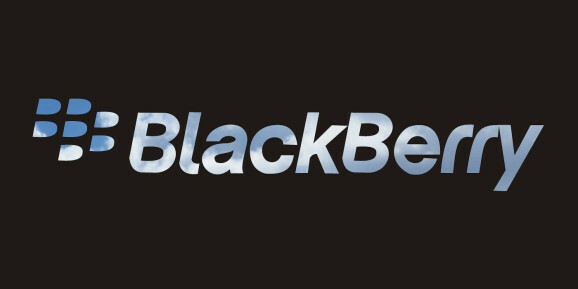 Defendants created mobile messaging applications that co-opt BlackBerry’s innovations, using a number of the innovative security, user interface, and functionality enhancing features that made BlackBerry’s products such a critical and commercial success in the first place." We have a lot of respect for Facebook and the value they’ve placed on messaging capabilities, some of which were invented by BlackBerry. As a cybersecurity and embedded software leader, BlackBerry’s view is that Facebook, Instagram, and WhatsApp could make great partners in our drive toward a securely connected future, and we continue to hold this door open to them. However, we have a strong claim that Facebook has infringed on our intellectual property, and after several years of dialogue, we also have an obligation to our shareholders to pursue appropriate legal remedies." Blackberry’s suit sadly reflects the current state of its messaging business. Having abandoned its efforts to innovate, Blackberry is now looking to tax the innovation of others. We intend to fight." This is, however, not the first instance of BlackBerry taking legal recourse. Last year, BlackBerry sued Nokia for infringing 11 of the former's patents related to mobile network technologies. Given the ubiquity of all the messaging platforms mentioned, the case is more likely to result in a compromise between the said parties rather than turning out to be an all out legal war.